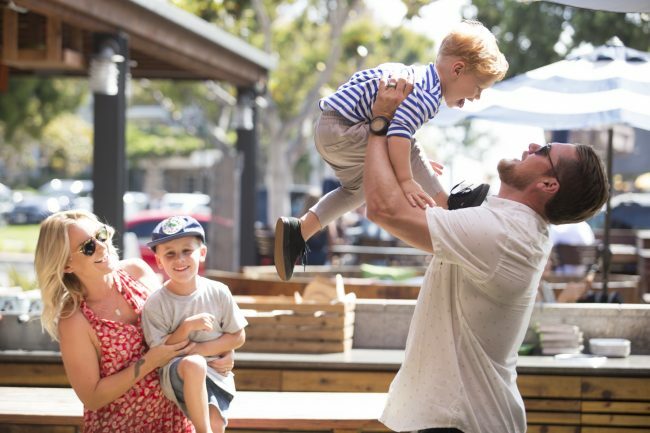 If you’re traveling with kids in tow and are on the lookout for the perfect place to take the family, Carlsbad is a beacon of opportunity for a one-of-a-kind getaway. Just 36 miles north of the San Diego International Airport, Carlsbad is an easy commute after a flight with the family. With seven miles of pristine beaches, kids can be entertained in the sand and water for days on end. Kids with an adventurous streak will love the water sports available at the Carlsbad Lagoon where standup paddle boards, canoes, and jet skis are available for rent. Both children and adults will be in awe of LEGOLAND California and the SEA LIFE Aquarium. 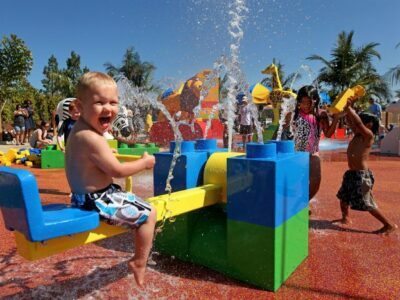 LEGOLAND park is unique to Carlsbad and features kid-friendly roller coasters, Star Wars recreations, interactive attractions, and play areas that inspire imagination. The SEA LIFE Aquarium is right next door, giving the whole family an insider’s view of the ocean and its wildlife. Underwater viewing stations and colorful coral let guests get up close and personal with sea life. Carlsbad is also home to wide array of family friendly accommodations and dining options. Restaurants like Las Olas and Norte feature authentic Mexican cuisine with food options for both children and adults and plenty of indoor and outdoor space for kids to run around. 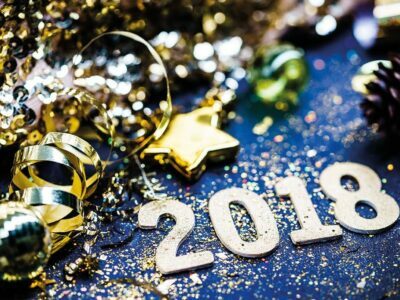 Resorts like the Grand Pacific Palisades and Cape Rey Carlsbad have converted condos and large suites available for groups who need sleeping arrangements for the whole family. With massages and romantic spa days, relaxing walks by the water and intimate restaurants, Carlsbad is home to some of the most romantic locales in the state – making it an ideal destination for couples who want to connect. The Carlsbad Strawberry Company is a perfect spring date activity. As the weather warms, couples can explore the fields while picking berries. Right next door, the aroma of romance is thick in the air at the Carlsbad Flower Fields. From March through May, the Flower Fields are open to the public with nearly 50 acres of ranunculus blooms. Live entertainment, tractor rides, and food trucks make a date to the Flower Fields a sure reason for romance to blossom. In addition to the many date opportunities available throughout the city, Carlsbad is home to a wealth of resorts that cater to couples and empty nesters. The Carlsbad Inn Beach Resort is right on the water and has an adults only hot tub with an ocean view. Couples can take relaxation to another level with a massage at any one of the many resorts up and down the coastline. The Omni La Costa Resort & Spa and Park Hyatt Aviara Resort are just a few of the resorts that couples can book an appointment at when they visit. The quiet ambience of the shoreline, paired with walkable shopping options, boutiques, and fine dining make Carlsbad the perfect destination for a slow and relaxing escape from reality for young couples and empty nesters alike. If you prefer to fly solo and spend some time finding ways to pamper yourself, Carlsbad is the ideal spot to take in your surroundings and engage in some self reflection. The Chopra Center at the Omni Hotel & Resort was built with the mission to encourage complete mind-body healing. Immersive experiences, yoga and meditation, and herbal cleanses are all available to help solo travelers transform their health and leave feeling relaxed and refreshed. For nature lovers, the Carlsbad State Beach is a prime spot to relax on the shore, hike at your own pace, or surf the towering waves of the Pacific Ocean. The State Street Farmers Market is a great spot for visitors to sift through local crops and crafts while submerging in the neighborhood culture and connecting with the community. The Chocolate Bar provides solo travelers an excuse to indulge in sweets and experience the sweeter side of life.